Vækker nature reserve includes the brackish poll Surbuktvannet, and is an important staging area for ducks. 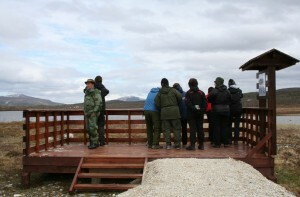 It is registered 11 species of ducks and a number of wading birds species here. Among the most common we find Tufted Duck (Aythya fuligula), Eurasian Wigeon (Anas penelope) and Northern Pintail (Anas acuta). 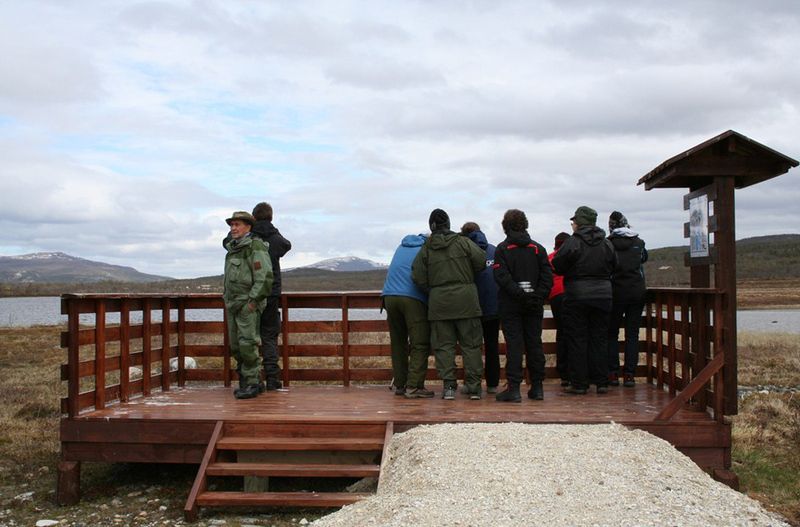 There is a bird-watching platform offering a great view over the reserve.